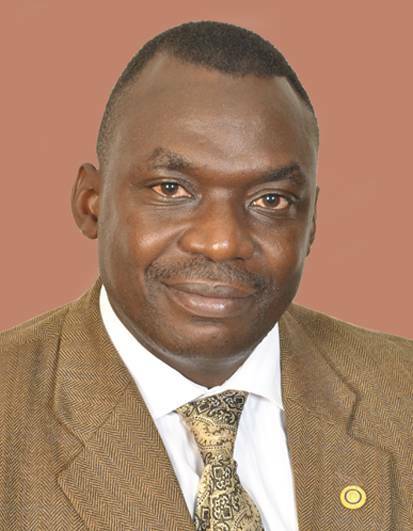 Dr. Benon Kigozi is a Lecturer in music at Makerere university's Department of Performing Arts and Film. He has participated extensively at conferences and workshops locally and internationally, including the International Society for Music Education (ISME) conferences in Norway (2002), Spain (2004), Malaysia (2006), Italy (2008), China 2010; the Research in Music Education (RIME) conference in Britain; the Pan African Society for Musical Arts Education (PASMAE) conferences in Kenya (2005), Nigeria (2009); Botswana (2011), and the Association of International Schools in Africa (AISA) Conferences in Uganda and Kenya. Kigozi is currently the President Elect of Pan African Society for Musical Arts Education (PASMAE). Kigozi has published extensively and is a member of the Editorial Board of the African Musicology Journal and a board member of the Young Professionals' Forum (YPF) of the International Society for Music Education (ISME). He is a member of the Advocacy Committee of ISME and a registered member of various professional bodies including the International Society for Music Education (ISME), the Pan African Society for Musical Arts Education (PASMAE), the International Jazz Association (IJA), and Association of International Schools of Africa (AISA). Kigozi has received recognition with the National Arts Merit Award (NAMA) of the National Arts Council of Zimbabwe (2006), Outstanding Performance Award of St. Mark United Methodist Church of Chicago (2005), and Outstanding Music Ministry Award of the Chicago Black United Methodist Pastors (2004).